Rosina Food Products, a family-owned company in Buffalo, NY, honors a real Italian family tradition, to bring consumers real Italian goodness – Rosina Meatballs and Celentano Pasta. Mason Marketing was invited to support the design and execution of a brand relaunch campaign to re-energize the company’s brands by evolving the Rosina master brand identity and refreshing positioning, packaging and promotion of Rosina Meatballs and Celentano Pasta products. 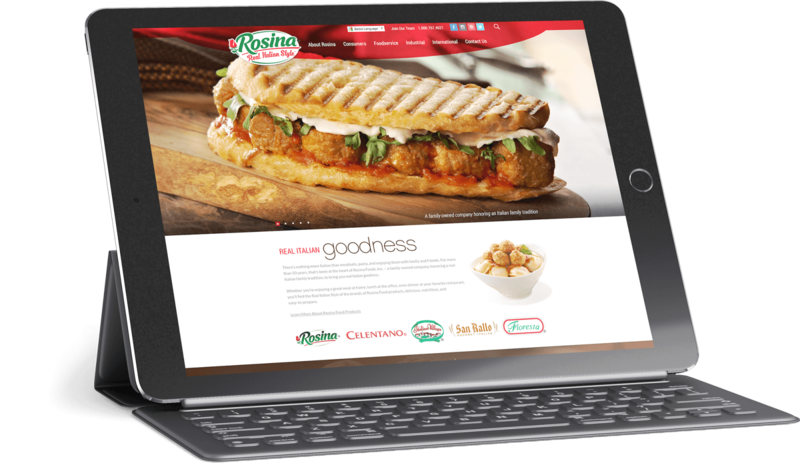 Working closely with Mason Digital, Mason Marketing designed and developed a new Rosina Website presence, promoting the great taste of Rosina products with appetizing photography, and presenting the delicious, nutritious and easy-to-prepare benefits of their meatball and pasta brands. Mason redesigned the portfolio of Rosina Meatball products – seeking to entice consumer interest with appetizing photography, color-coded flavors, and promotional copy that promoted product advantages. 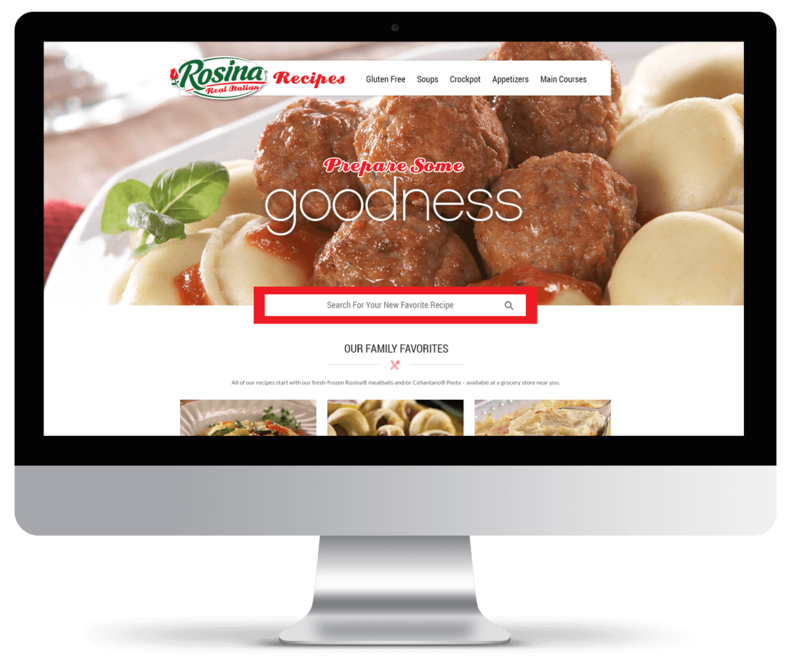 To drive trial and repeat purchase, Mason supported the launch of RosinaRecipes.com – a site dedicated to delivering hundreds of great tasting, fast and easy-to-prepare appetizer and entrée recipes, as well as a retailer locator and special offers section. In response to retailer requests for a distinctive, differentiated line of meatballs, Rosina launched the Artisan line, targeted at the ever-popular millennial consumer segment. The Mason creative team designed bold, attractive packaging to match the bold new artisan flavors. 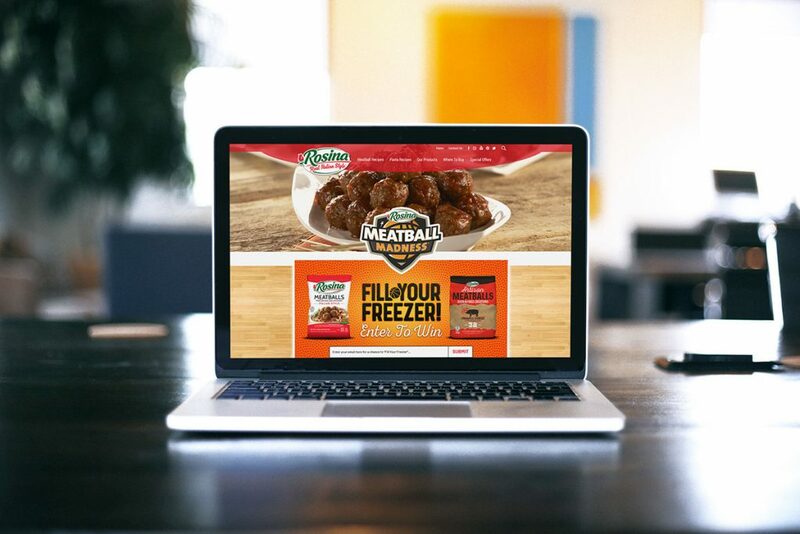 Mason Marketing supports seasonal promotions like Meatball Madness, developing campaign graphics and messaging to help drive product purchase during peak party periods. Paid social media – Facebook and Instagram –placed in top Rosina BDI markets and markets with college teams most likely to make it far into the NCAA tournament. 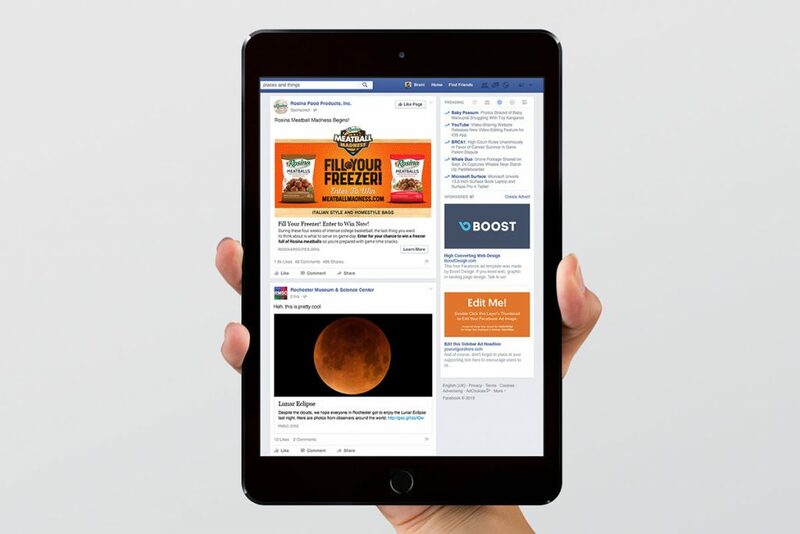 The Fill Your Freezer sweepstakes helps further engage consumers in the promotion.